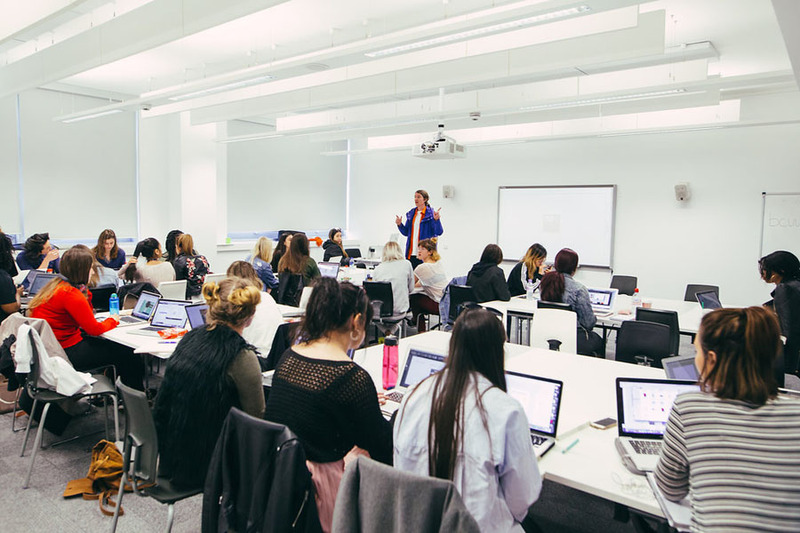 Our postgraduate Fashion Promotion course is highly vocational and an ideal choice if you want to work in fashion communication and the promotion of fashion companies, goods, events and brands. The course attracts students from all disciplines from around the world, and we urge you to enrich your perspective as a global citizen, through expanding your cultural horizons in a stimulating multi-cultural environment and helping you to become a global graduate equipped to meet the needs of employers across the world. 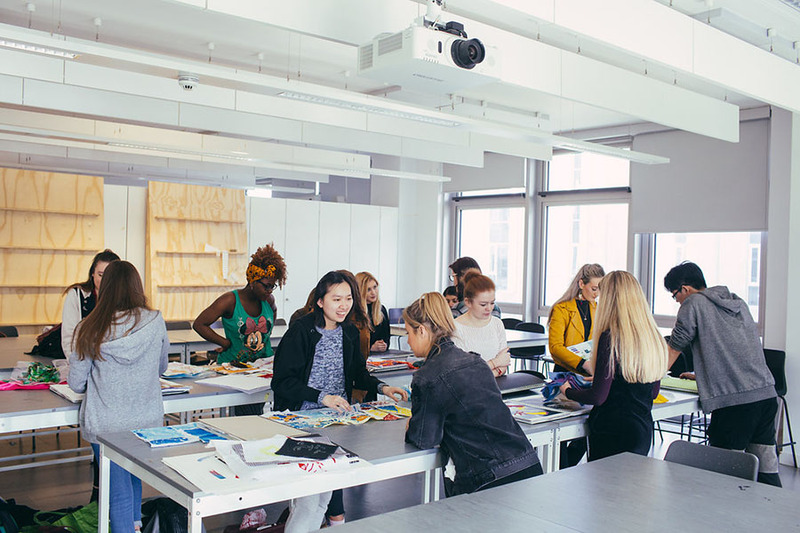 Your learning environment will encourage you to become an adaptable, flexible and knowledgeable graduate, equipped to pursue a career in the fashion industry. 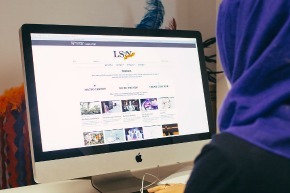 Many of our graduates go on to start up their own, or even develop existing family businesses. You’ll be actively encouraged to take part in debates about the professional, educational, political and cultural implications of fashion promotion in modern societies around the world. 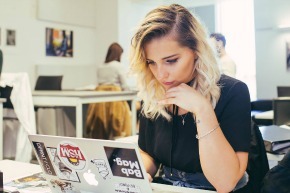 You will also explore and use different research methods to investigate the branding and promotion of fashion through marketing, advertising, events management, publicity or public relations. What's included in your fees? 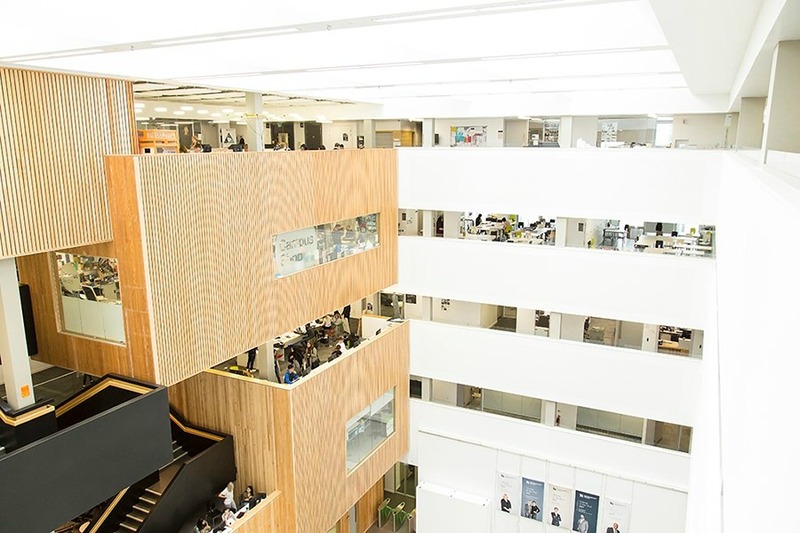 Our postgraduate Fashion Promotion course will equip you with the latest knowledge, skills and resources to help you investigate areas of personal and work-based interest. 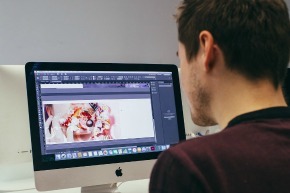 As a graduate you’ll be able to apply your knowledge and practical skills to fashion promotion, as well as sophisticated marketing and advertising concepts. 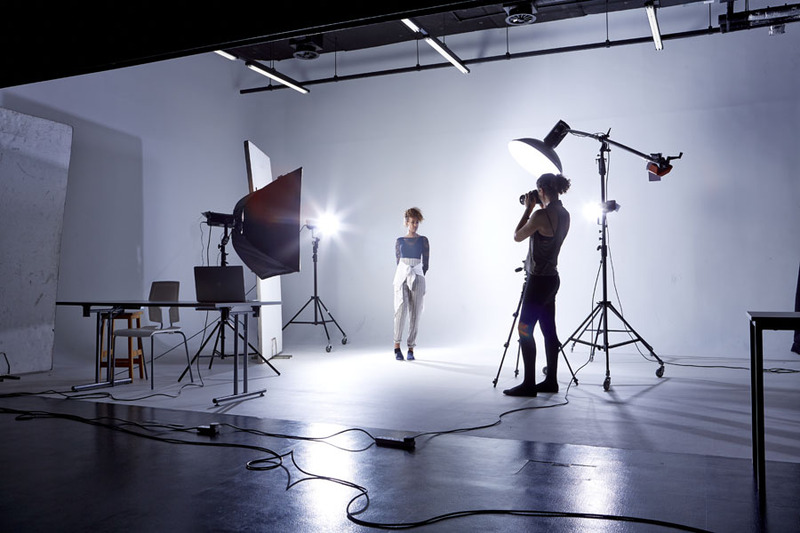 The course focuses on your ability to develop and manage project proposals and studies related to commercial fashion, fashion communication and fashion promotion. You can adopt either an entrepreneurial, academic or creative approach to your studies. 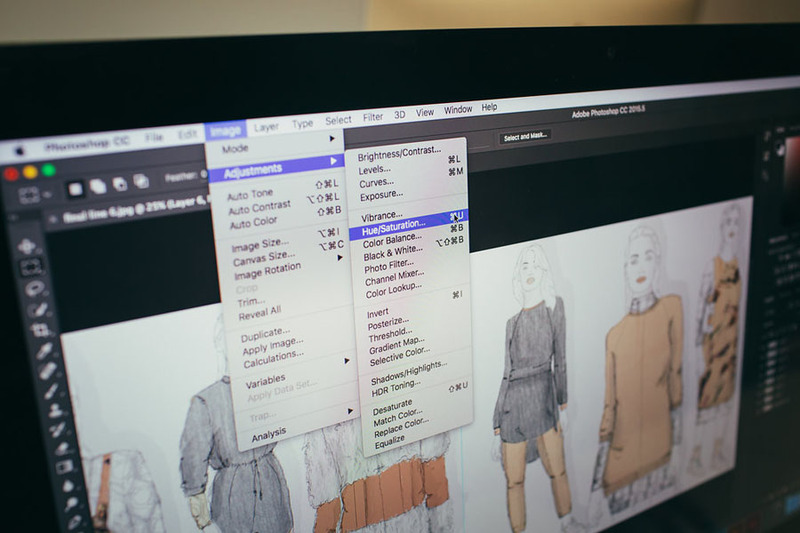 Example projects include fashion magazines or blogs, plans for fashion businesses, marketing strategies. Throughout the course you are encouraged to undertake relevant career planning and research. 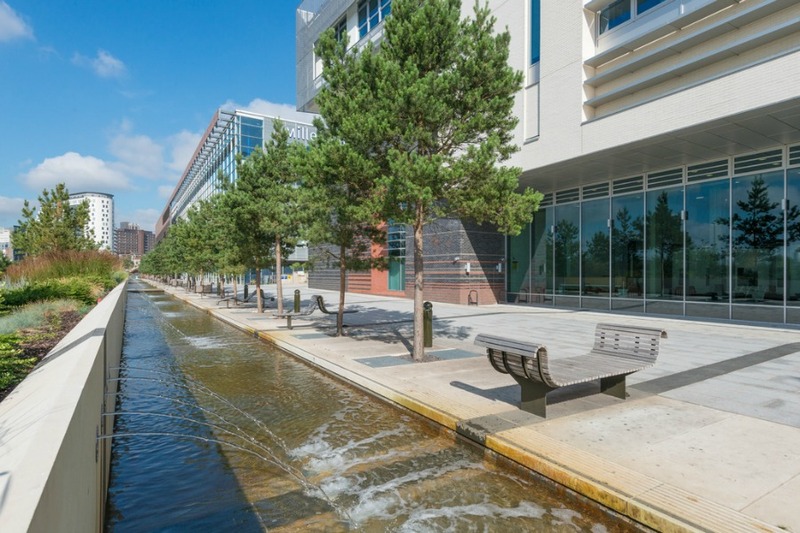 A series of topical lectures are provided exploring major theories and debates related to the world of fashion and textiles. These are followed by talks from industry practitioners. 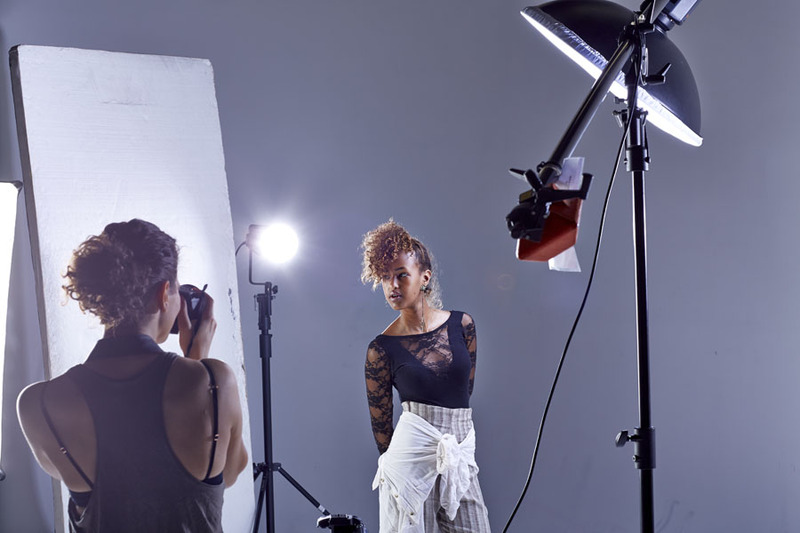 MA Fashion Promotion connects you to contemporary design and media roles and teaches you how to continue learning and developing your practice as a fashion media professional after completing your course. The MA also has a proven track record in enabling students to progress to doctoral level research. 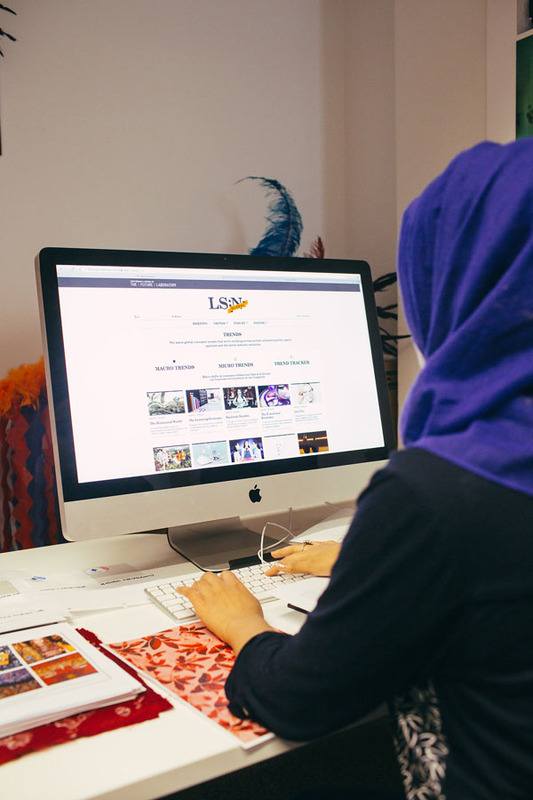 You’ll experience excellent opportunities for work experience and live industry briefs, giving you practical, professional exposure and an awareness of the challenges and opportunities in the sector. The course regularly invites alumni back to share their experiences since graduating. This will help you to clarify and deepen your understanding of the professional context of your visual or textual work and your own professional ambitions. 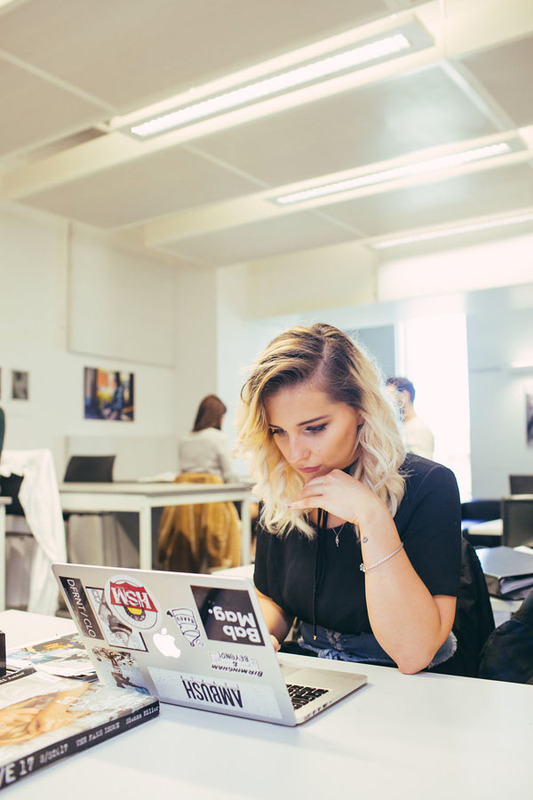 You are encouraged, particularly during the PgDip and MA stages of the course, to seek external experiences and feedback from professionals and companies active in fashion promotion. The outcomes of such work, if it fits your programme aims, may also be deemed to contribute to your course work. 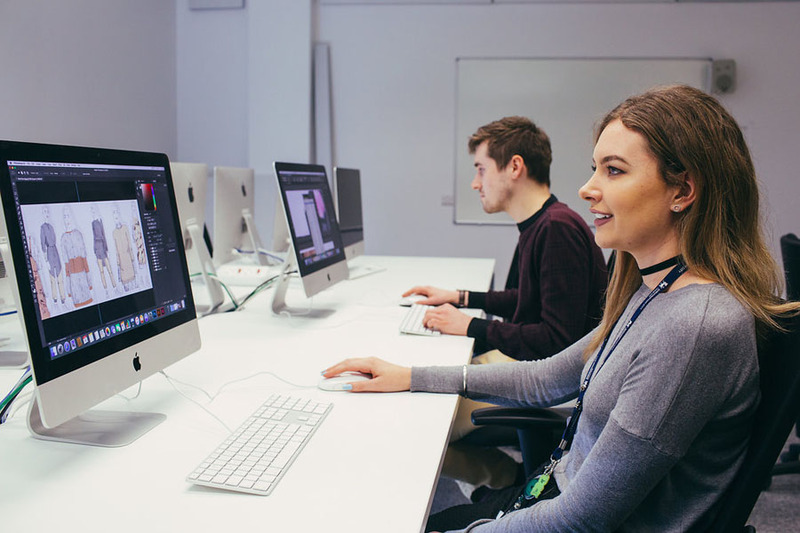 The majority of MA Fashion Promotion graduates achieve subject-related employment or self-employment within two years of exiting the course. 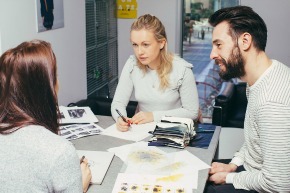 Typical roles are as Creative Directors, Designers, Sourcing and Production Managers, Brand Managers, Marketing Managers, Senior Product Development Managers, Merchandisers, Digital Marketing co-ordinators, Operations Managers, Fashion Editors and Stylists, positioned in groups such as Inditex, Arcadia, Forever 21, and Bestseller. 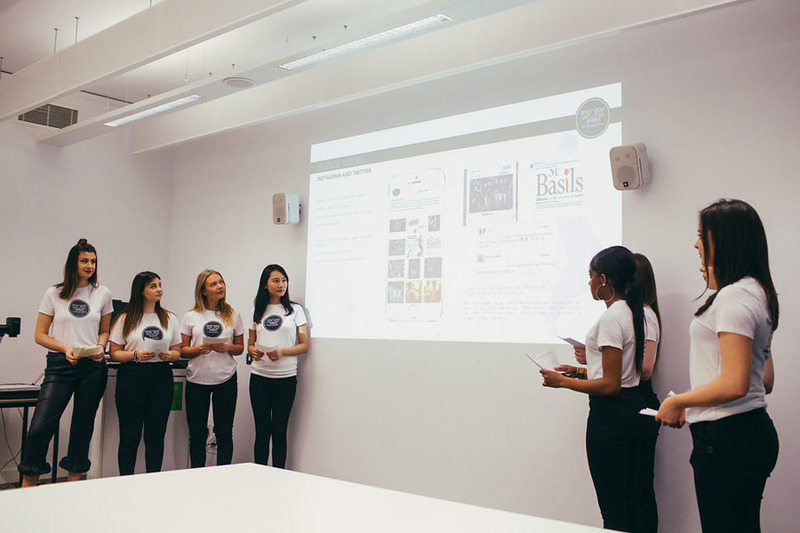 Many of our fashion promotion students choose to develop projects directly linked to their home countries and conduct field research around the world. 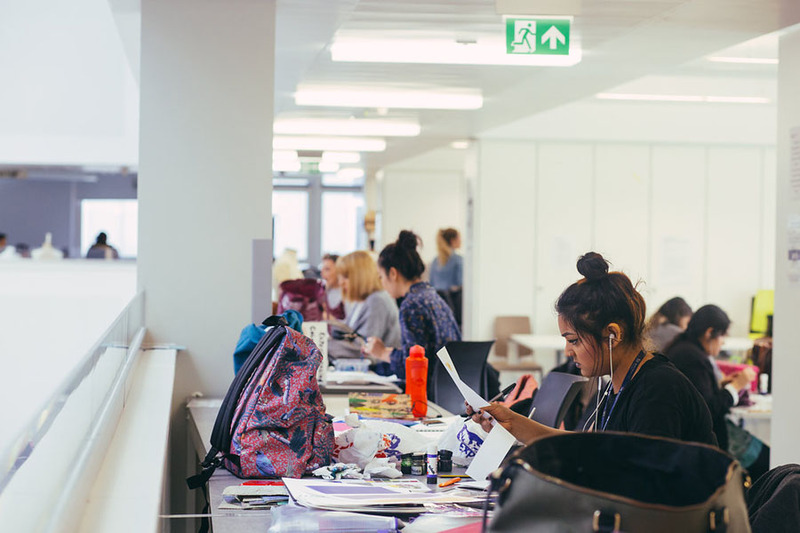 Postgraduate Fashion and Textile staff encourage and facilitate aspiration, innovation and intellectual engagement through enquiry and investigation. The majority of our fashion and textile staff come from a design or fashion retail/marketing background. Staff have also published and exhibited widely. 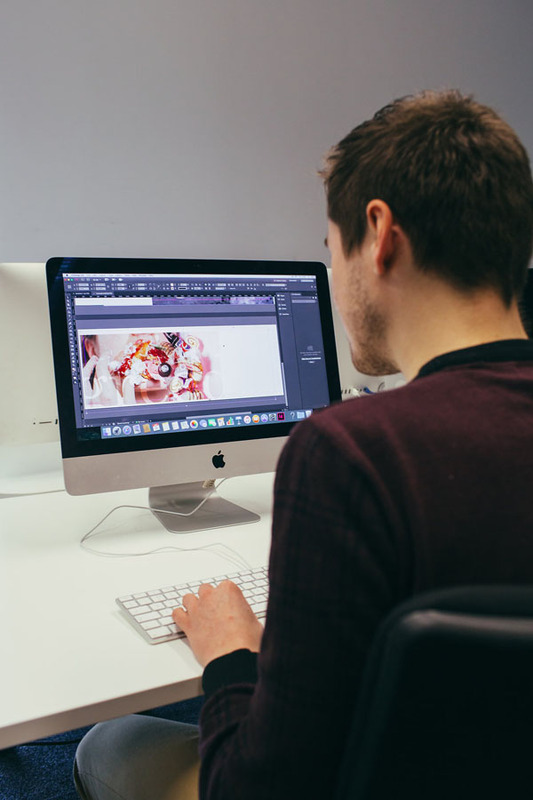 Many staff have had or still have their own creative businesses.